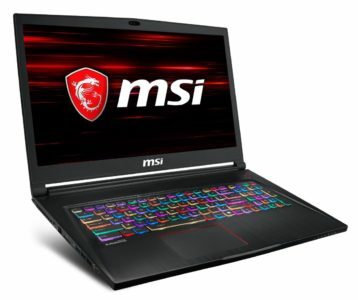 The MSI PS42 is a new Ultrabook presented at Computex 2018 in Taipei. 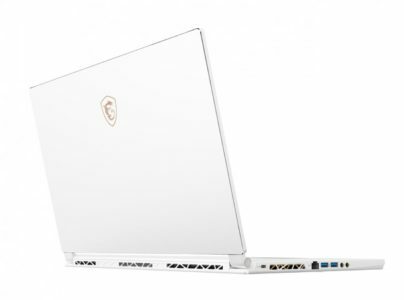 In 14-inch format, it houses in its 1.19 kg frame a Kaby Lake Refresh Quad Core processor and a dedicated NVIDIA Pascal graphics card. 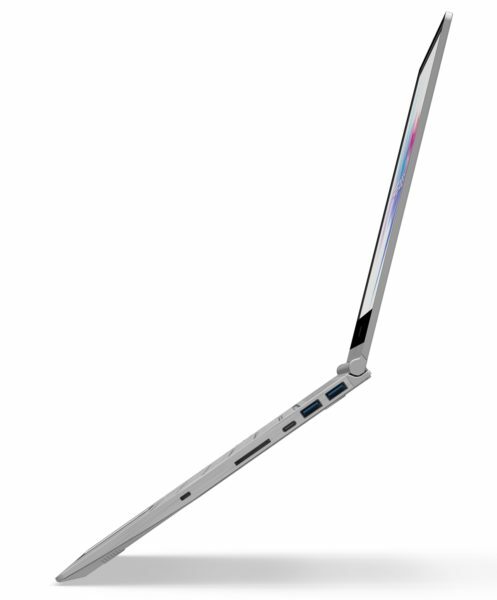 The new Ultrabook MSI PS42 is announced in a version MSI PS42 8RB which measures 322 x 222 x 15.9 mm and weighs 1.19 Kg. It offers an announced autonomy of 10 hours under Windows 10 with its battery 4 cells 50Whr. 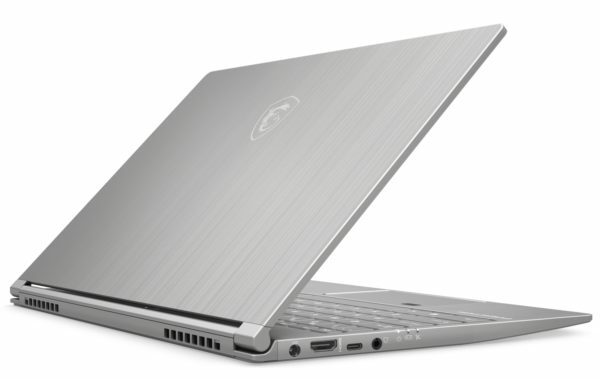 Inside, it includes a low-power Intel Core 8th generation processor and specifically a Kaby Lake Refresh Quad Core i5-8250U (1.6 GHz) or Quad Core i7-8550U (1.8 GHz) Intel UHD 620 graphics solution. Heavy graphics processing is entrusted to a dedicated NVDIA Pascal card, the GeForce MX1502GB GDDR5 dedicated to Optimus technology . On the storage side, MSI opts logically for 1 SSD slot in M.2 (SATA 3.0) or NVMe PCIe Gen3 format. On the display side, there is a 14-inch IPS Full HD (1920×1080) anti-glare screen with 5.7mm thin edges. 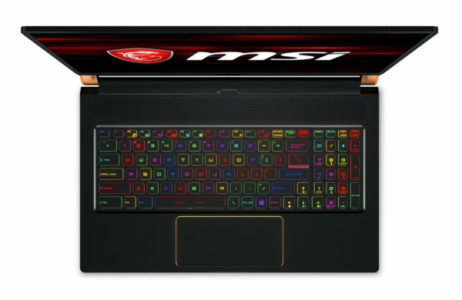 In addition, the Ultrabook MSI PS42 8RB embeds up to 16GB DDR4 2400MHz of RAM (1 slot), a 720p HD webcam with microphone, 2 speakers of 2W or a card reader SD / SDXC / SDHC. On-board connectivity includes Wi-Fi ac (1×1) wireless modules, Bluetooth 4.1, HDMI video output (4K @ 60Hz), Headphone / Mic combo audio port, 2 USB 3.1 and 2 USB 3.1 Type-C . 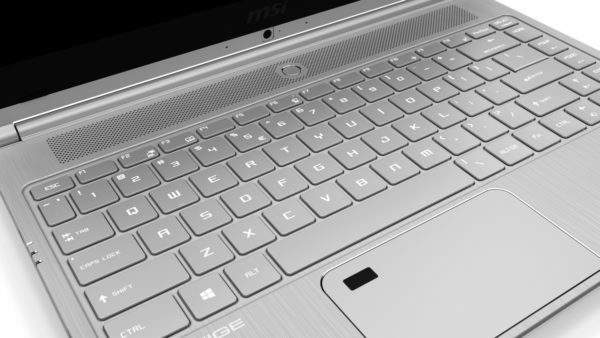 Featuring a retro- styled backlit chiclet keyboard and a Windows Hello compatible biometric reader (optional), the MSI PS42 8RB has an elegant look with its silver-finish aluminum chassis. 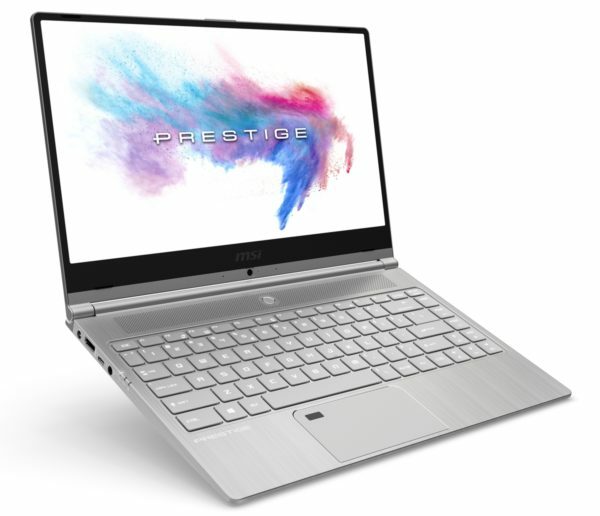 The brand does not currently communicate on the rate or the launch date of this new Ultrabook which hopefully will be available in time for the return.